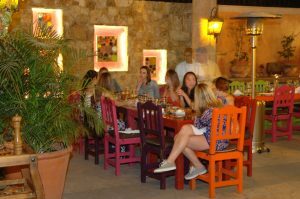 Dining in San José del Cabo, Los Cabos, Baja California Sur, México. 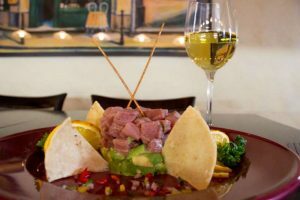 Eating out in San Jose del Cabo offers many options, from quaint restaurants that serve traditional Mexican fare to others that offer some of the best of international cuisine and are frequented by both locals and visitors. 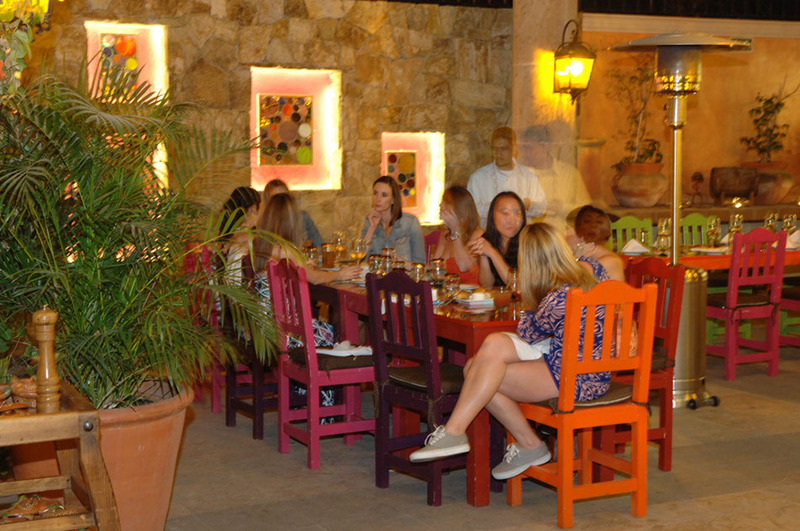 You will find the community of San Jose del Cabo to be more laid-back than its sister city, Cabo San Lucas. This holds true for the San José Del Cabo Restaurants scene as well. The ambience is more relaxed but still suitable to every liking. 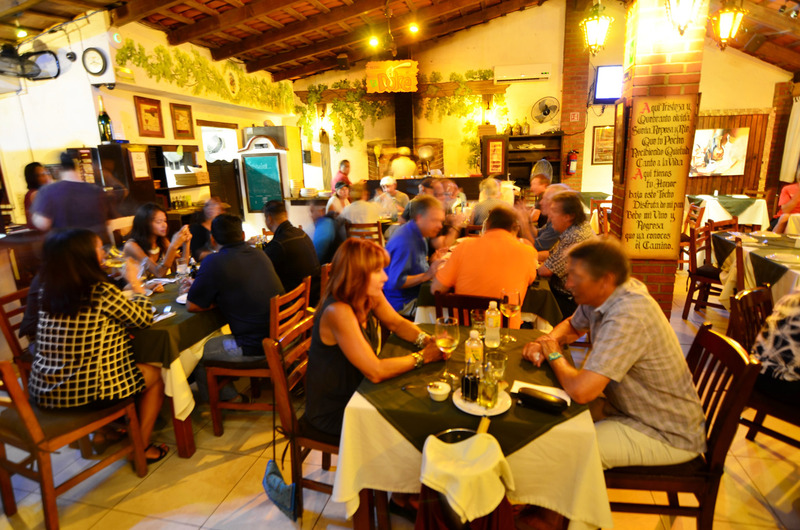 Some restaurants are located in restored haciendas: Many are situated throughout the well-known Historic District, and some tucked away off the beaten path. Most take advantage of the balmy climate and offer alfresco dining in colorful courtyards and sidewalk cafes. Food-wise, you will enjoy a spectrum from locally grown produce in a farm setting, to upscale Pacific Rim seafood houses. If it is merely a burger you are seeking, or if you are savoring something more provocative, look no further and you’ll find exactly what your taste buds are demanding. Mexico’s Baja Peninsula is rich in vineyards and wineries, thus the wine selections are outstanding and include wines from around the world. Of course, you will find every flavor of margarita you ever dreamed of to pair with the chips and salsa. 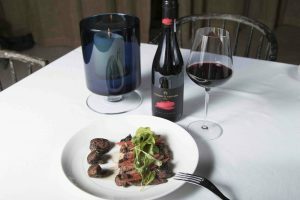 The directory below and dining guide with locations, descriptions, phone numbers, and links to check sample eclectic menus from innovative chefs. Buen apetito! 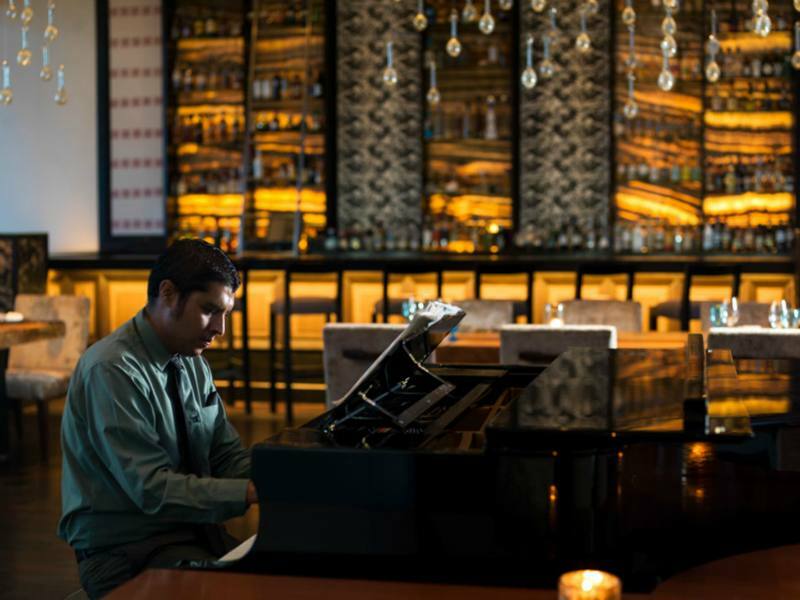 Cafe des Artistes Los Cabos located inside the JW Marriott Puerto Los Cabos, Cafe des Artistes, has 22 years of experience offering exclusivity, elegance and comfort to their guests…. 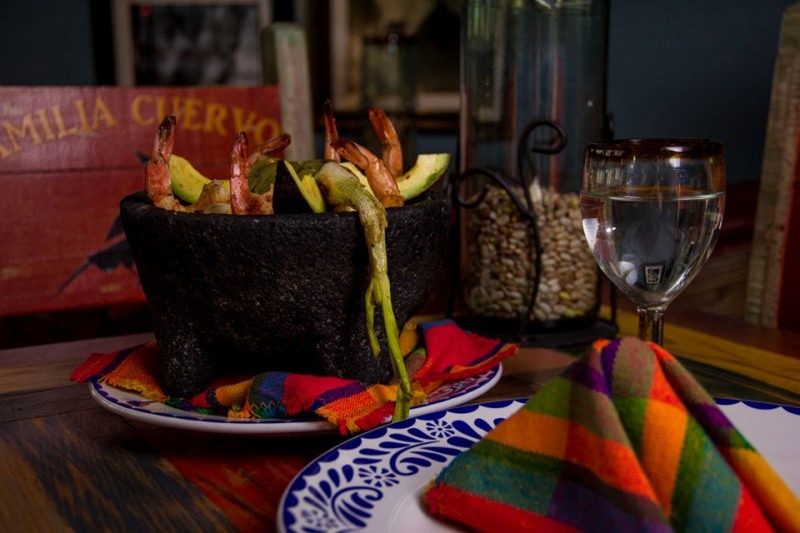 Authentic Mexican Restaurant featuring the real traditional cuisine of the Cuervo Family recepies. 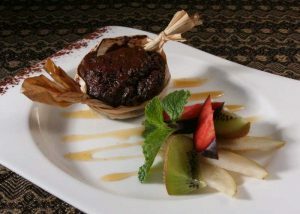 Enjoy Chef Tilan our Executive chef descendant from the Mayan tribe. 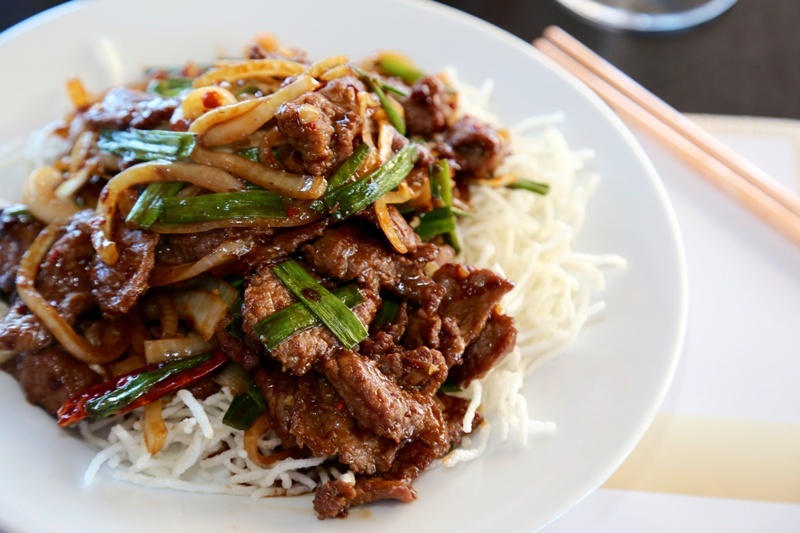 Chin’s Restaurant is known of its generous portions, reasonable prices and friendly service, take-out and exquisite ambience. Address: Transpeninsular Highway, KM 27.5, across the bridge to the “One & Only Palmilla Resort”. 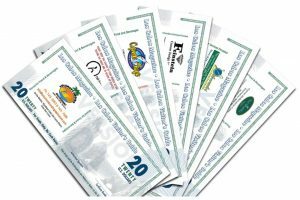 Address: Plaza Peninsula, km 29.5 on the tourist corridor, San José del Cabo, B.C.S. Address: Corredor Turístico CSL-SJC Km. 18.5, Cabo Real, San José del Cabo. Los Cabos, B.C.S. Buckle your seatbelts. You’re in for an exciting culinary adventure through Northern Italy. 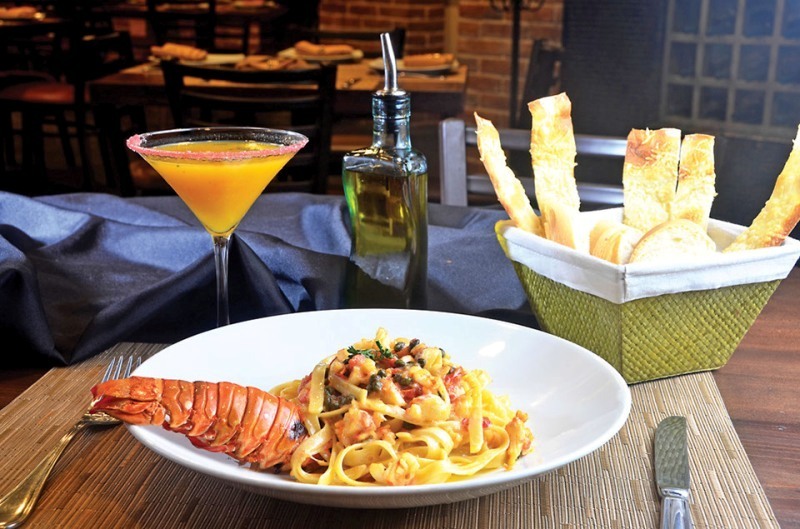 In fact, there are so many dishes on La Dolce’s menu that you might be tempted to stop and ask for directions. Address: Plaza Jardin Mijares, right in the middle of downtown San José del Cabo, B.C.S. 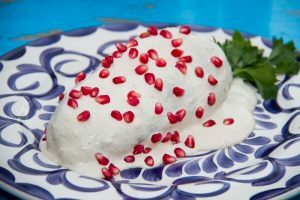 Traditional original Mexican cuisine served with all the bells and whistles. Dating back to 1920, Mi Casa is the oldest original adobe building in Cabo with folkloric Mexican ambiance. 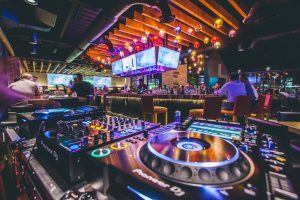 Reservations strongly advised. Rock & Brews Los Cabos, Restaurant and Bar O2, The Retro Burger Bar, Romanza Restaurant at The Grand Baja Resort, Sardina Cantina, Seven Seas Restaurant and Bar, Sirocco Bar, Subway, Super Pollo, Sushimaniaz Restaurant, Tequila Restaurant, The Tulip Tree Restaurant – El Tulipan, Tropicana Inn Restaurant, Bar and Grill, Voila Bistro, and Zipper’s Bar and Grill. Damiana Restaurant Bar and Patio, Deckman’s at Havana, Delight Cafe, Die Trying Cafe, Domino’s Pizza, Don Sanchez Restaurant, Dvur Restaurant, Eat by Frutopica, El Espontáneo, Encuentro4 Restaurant, El Fogon, Taqueria, El Herradero Mexican Grill and Bar, El Matador Restaurant, French Riviera Restaurant & Bakery, Habaneros Restaurant, H Restaurant, Javier’s Restaurant, Jazmin Restaurant, La Forchetta, and other. 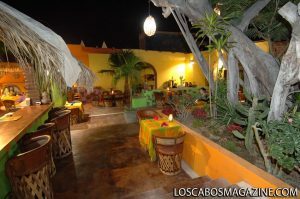 La Deriva Restaurant, La Dolce Restaurant SJC, La Panga Antigua Restaurant & Bar, Mi Casa Restaurant, La Casona Restaurant, La Forchetta, La Galeria Restaurant, La Pizza Nostra San José del Cabo, and other. 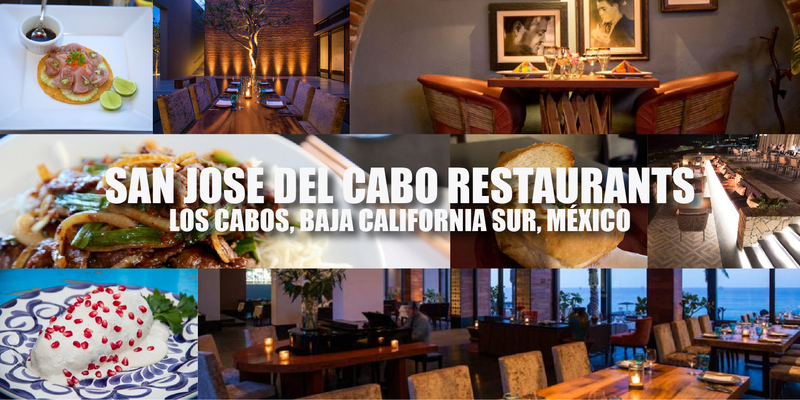 SHOREbar Los Cabos, The Retro Burger Bar, Rock & Brews Los Cabos, sardina Cantina, Seven Seas Restaurant and Bar, Tequila Restaurant, Tropicana Inn Restaurant Bar and Grill, Vela Restaurant, and other.